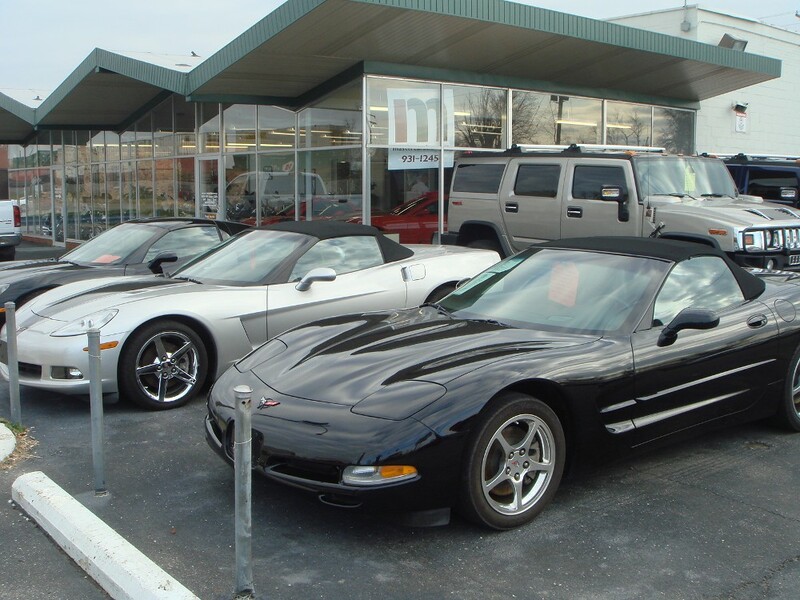 Learn More about MasterCars Company Inc. - MasterCars Company Inc.
MasterCars Inc is a company rich in automotive and motorcycling industry experience. 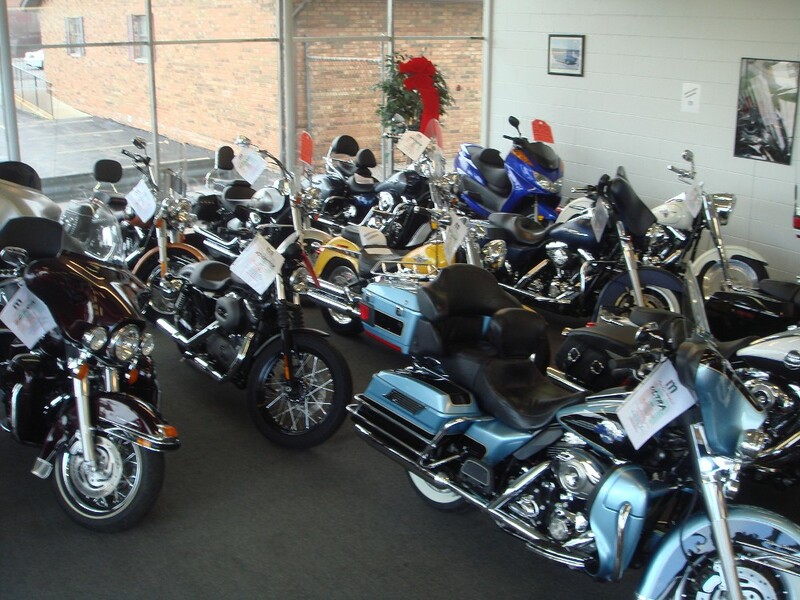 Gary & Alex Rosenberger have over 70 years combined auto and motorcycle industry experience. 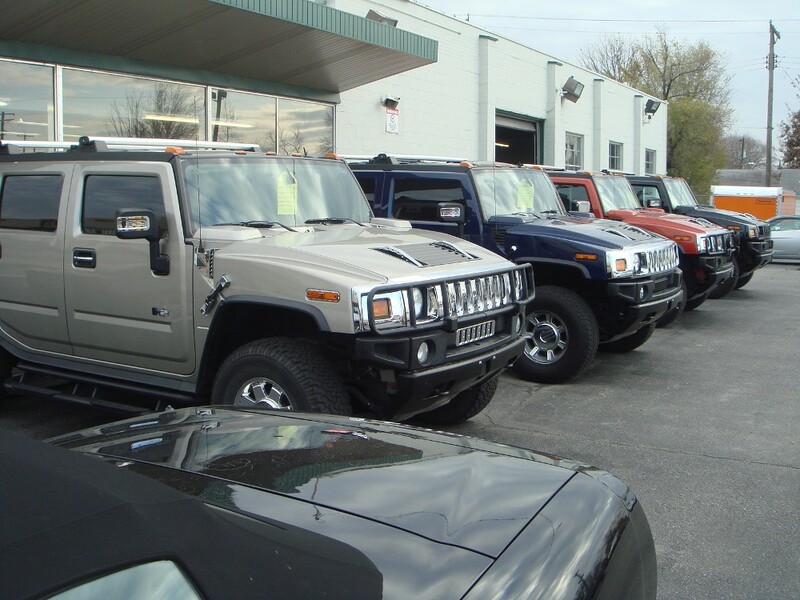 They founded this company with vision of bringing quality, late model, upscale vehicles and motorcycles to the St. Louis Metro East area for a good value with a friendly, low pressure atmosphere.